Having a great vaping experience calls for much more than just investing in the right vaping device. You also need to choose the right vape juice. 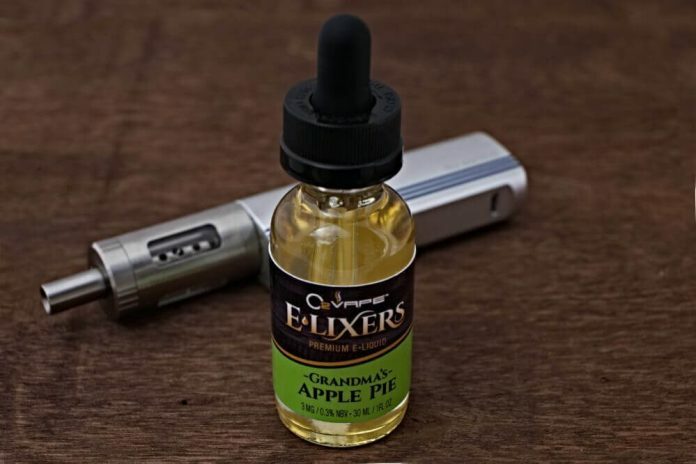 You may have the best vaping device in the world, but it will be worthless if the vape juice flavor doesn’t excite your taste buds or the nicotine strength doesn’t satisfy you. You want to choose vape juice that has the right nicotine level for your needs. You should be aware that the nicotine level in traditional cigarettes differs from that of e-cigarettes. You’ll have an easier time determining the right amount of nicotine that you need if you know the number of traditional cigarettes you can consume in a day. Namely, if you can’t consume more than a half a pack in a day, a 6mg nicotine would work well for you. If you are an average smoker who can consume between half and one pack a day, consider going for 9mg to 16mg. If you are a heavy smoker that can finish at least one pack a day, then an 18mg to 36mg nicotine level can deliver the kind of satisfaction that you want. Don’t go with a higher strength than you need. Vape juices are available in a wide range of flavors. Flavor plays an integral role when you are trying to quit smoking with the help of vaping. You may find yourself going back to smoking simply because you had a nasty experience with vaping. Be sure that you choose the best vape juice flavors for your needs. There are many options out there. If you like a particular cigarette brand, for example, consider checking if it is available in vape juice. Some vape juice manufacturers mimic the taste of various cigarette brands to appeal to new vapers. Other flavors you can try include fruity flavors, foods blends such as pizza, and mixed blends of fruit and tobacco. Vape juices exist at different levels of quality as they are normally manufactured differently, under different sets of conditions and with different ingredients. Reputable vape juice sellers normally provide information about the ingredients and the conditions under which their products were manufactured. 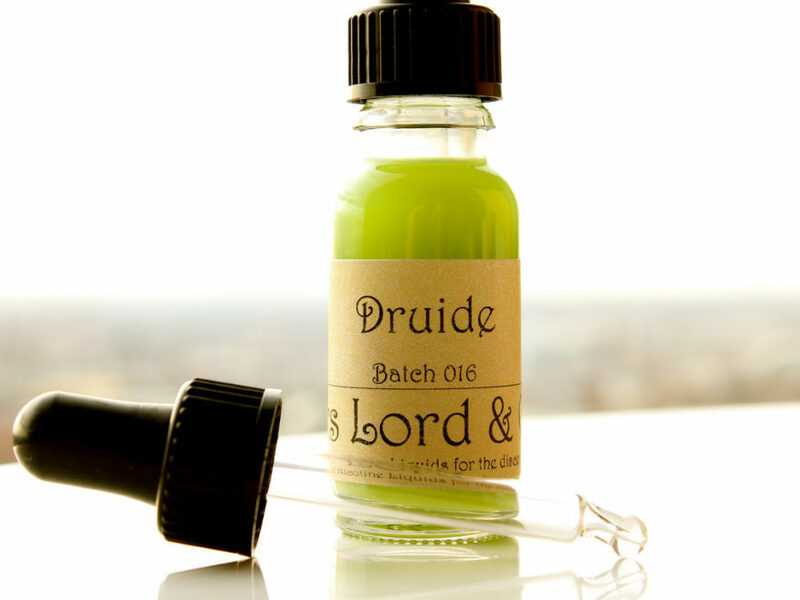 You should look for such information before you purchase your desired e-liquid. Moreover, you should avoid vape juices that are priced too cheaply. Such e-liquids are normally of low quality and may not deliver a satisfying experience. If you can’t figure out the quality, at least make sure you understand the ingredients. In order to have a satisfying vaping experience, you need to have the right type of device and the right vape juice. Your vape juice should have the right nicotine level, the right flavor, and be of high quality, as outlined in the tips above.